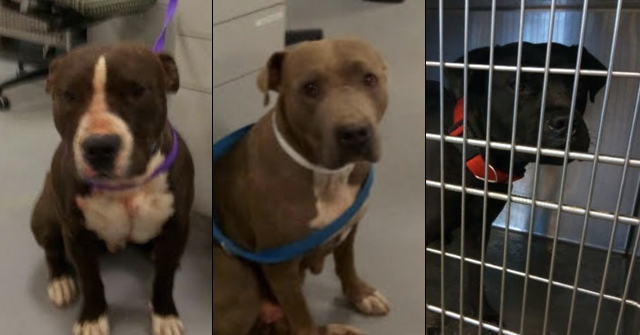 Canton, NC - In a developing story, a 14-year-old boy was hospitalized over the weekend after being attacked by not one or two pit bulls, but three. Dylon Ingle was helping his parents plant flowers at their new Richards Ridge home when the dogs escaped a neighbor's fenced enclosure and attacked the boy. The dogs bit him on the head, neck, hands, right forearm and left knee. A sheriff’s deputy who responded to the hospital after the attack said he observed "a large bite on both sides of his throat, directly across his windpipe." 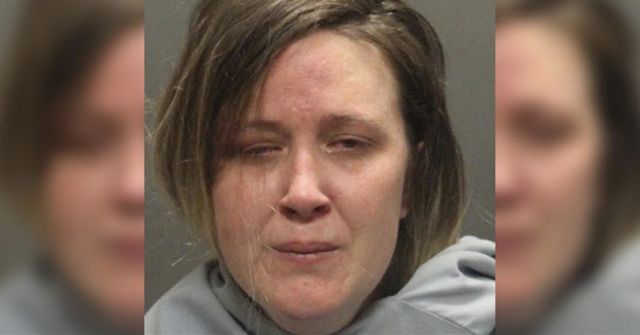 The boy’s father used a shovel to beat the dogs off his son, and the daughter of the dogs’ owner managed to get them back into their enclosure. 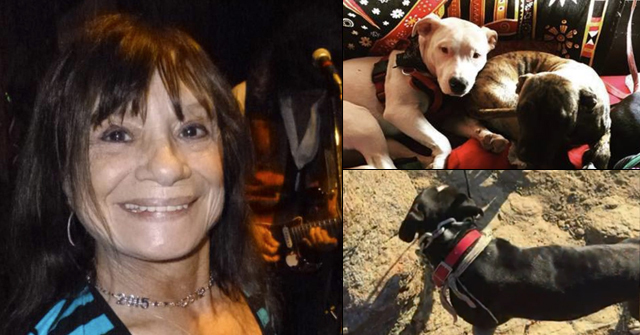 The dogs’ owner said she would put down the dogs and pay Dylon’s medical bills. Which she can probably afford to do if she sells her house. Elementary really! 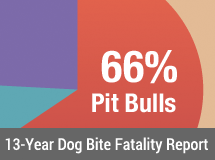 Pits are 14 times more likely than other breeds to break containment and attack. We see this nearly everyday…sigh. There needs to be a study done on pits and gardening aggression..Over the past few years,several grandmothers have been killed while gardening, with one actually pulled off riding lawnmower. I wonder if the constant bending down sends a signal that the grandmother is another matchdog that is looking for a fight?